I study twentieth-century literary and legal culture–particularly modernism and its post-1945 legacy–through the dual lenses of the visual and written arts. I’m particularly interested in the deep interrelations and developments across these fields. My publications and teaching have considered poets such as Gertrude Stein, William Carlos Williams, and Charles Olson, novelists such as Theodore Dreiser, Wyndham Lewis, and William Gaddis, artists such as Juan Gris, Marcel Duchamp, and Olafur Eliasson and filmmakers such as Stanley Kubrick, Atom Egoyan, and Ang Lee. 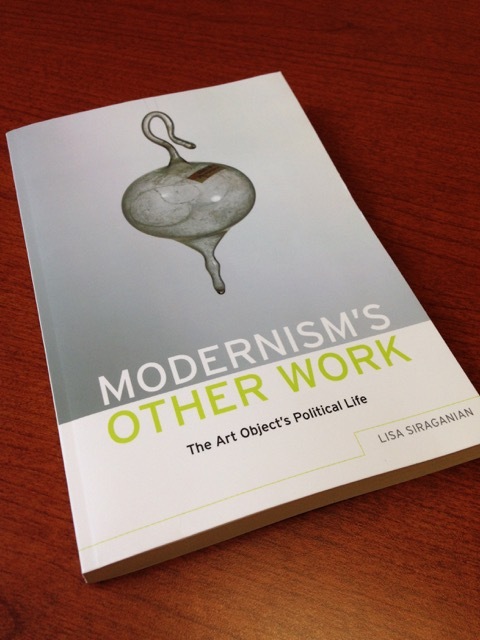 Shortlisted for the Modernist Studies Association Book Prize, my first book, Modernism’s Other Work: The Art Object’s Political Life (New York: Oxford UP, 2012) challenges deeply held critical beliefs about the meaning—in particular the political meaning—of modernism’s commitment to the work of art as an object detached from the world. I argue that modernism’s core aesthetic problem—the artwork’s status as an object, and a subject’s relation to it—poses fundamental questions of agency, freedom, and politics. These political questions have always been modernism’s alternative work, even when, indeed, especially when, writers boldly assert the art object’s immunity from the world. Poets with positions as different as Stein’s suffragism, Williams’s social credit theory, Olson’s New Deal liberalism, and Amiri Baraka’s Black Nationalism all believe that their views on the artwork’s ontology connects to their politics—a connection they articulate in terms of breath, air, and readers’ bodies. Click here for a recent review in Radical Philosophy. My next book manuscript, “Corporate Form: Personhood, Politics, and Meaning in Legal and Literary Modernism,” recovers the intellectual history of corporate personhood—or corporate personality, as it was known—as a cooperative project among legal theorists and literary writers developing out of robust jurisprudential and aesthetic debates. Rather than tracing a history of representations of corporate persons in various disciplines, Corporate Form shows how the problems of corporate personhood were essential problems for literature as such. 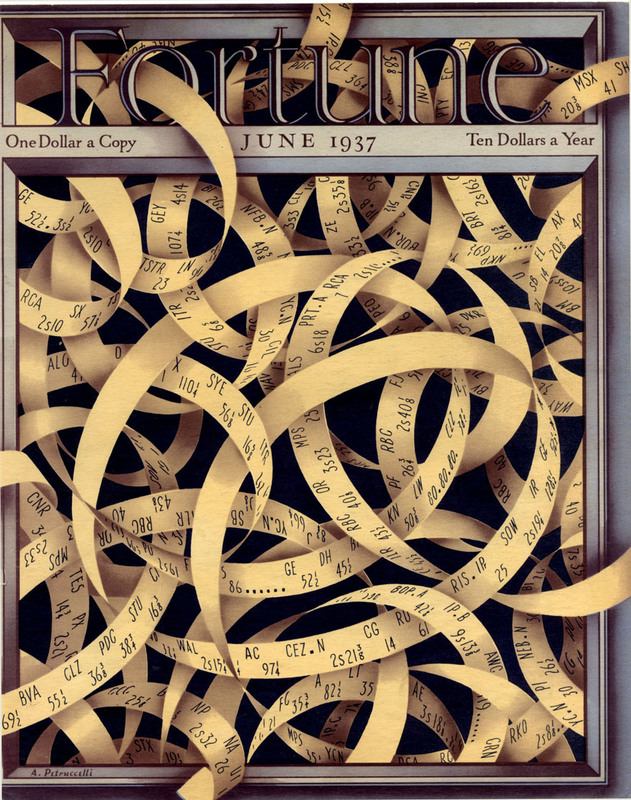 Poised to think through modernity’s philosophical problems, the writing of poets and novelists like Gertrude Stein, F. Scott Fitzgerald, George Schuyler, and Charles Reznikoff made legal thought think more. Combining legal analysis of law reviews, treatises, and case law with literary interpretation of short stories, novels, and poems, my chapters reveal corporate personhood as an unexpectedly fertile ground to explore basic questions of agency and intention, stimulating some of the most ambitious thinking of the twentieth century. The book thus intervenes powerfully not only in urgent contemporary legal debates about corporate personhood, but also in recurring and essential questions across a series of disciplines, such as the nature of meaning and interpretation, the relationship between politics and aesthetics, and the affiliation between literature and law. 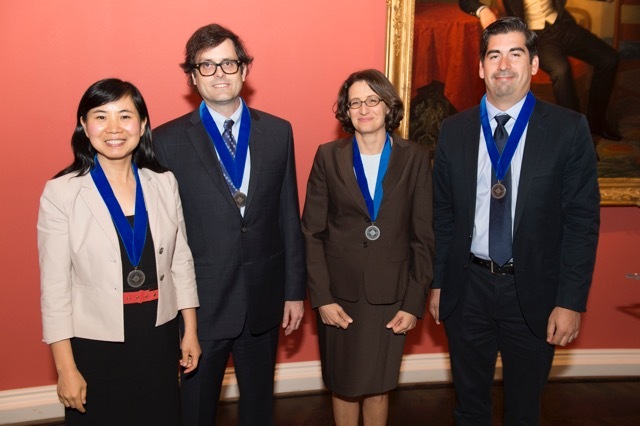 My work has been supported by fellowships from the ACLS, the American Academy of Arts and Sciences, and the Andrew W. Mellon Foundation, among others.